Someone enters to X’s website. Another person enters to Y’s website. In one (or both) websites I do not have the client real IP server logs. How can I know if it’s the same person who entered to both websites? 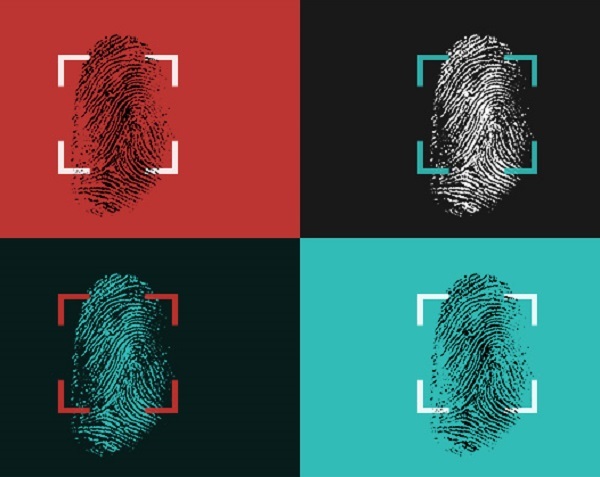 Welcome to the world of browser fingerprinting. Fingerprinting. The act of taking a fingerprint. It consists in obtaining information that can vary from browser to browser and use that information to identify, in a unique way, an installed browser in a particular machine or device. Or at least drastically reduce the number of possibilities. What information is unique in my browser? The HTML5 canvas element allows you to draw vector shapes and text on a page element. Then you can get the information of what was drawn. Believe it or not, at the same instructions the results vary by browser, operating system, motherboard and video drivers. The Tor browser mitigates this by returning always an empty image when information is retrieved from the canvas’s element. The results will be different according to the processing power. The Tor browser mitigates this by removing some resolution to the methods for time calculation. What information is unique to me? Mouse movements are also affected by many variables, such as its resolution, and at some point by the speed of the CPU, but the way the user interacts with the input devices can also expose patterns of use, especially cadence type (“speed” and “pace” in which a text is typed) used as an additional factor of authentication in some systems.